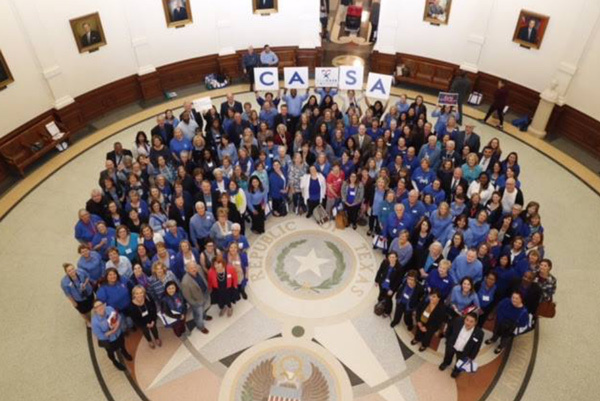 CASA Day at the Capitol brought CASA programs across Texas together to talk to lawmakers about helping children in foster care. 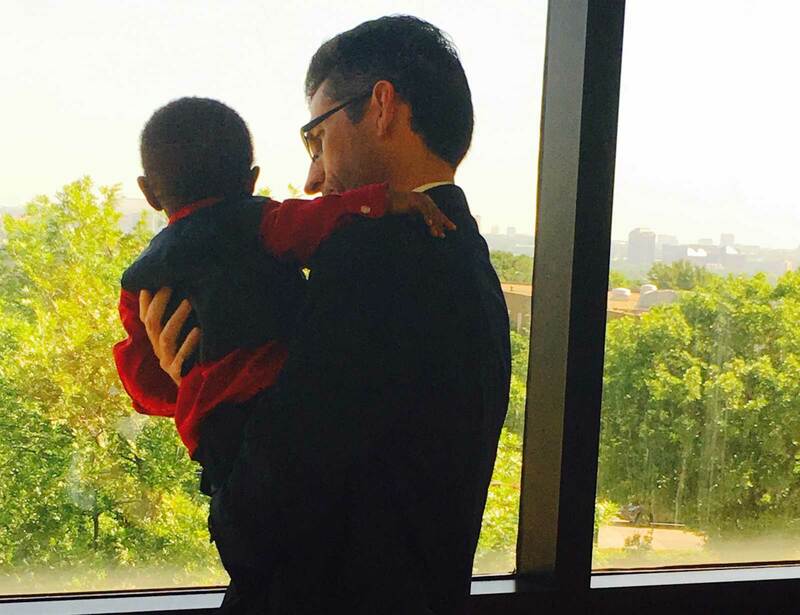 Dallas CASA received a letter of thanks about volunteer Scott Murphy recently. While we knew Scott was a fantastic advocate, we loved hearing it said again. MySweetCharity: Dallas CASA’s 10th annual Cherish the Children luncheon to have Casey Gerald as keynote speaker and the inaugural Caroline Rose Hunt Award, writes Jeanne Prejean. Fox 4 Good Day: Dallas CASA Executive Director and President, Kathleen M. LaValle, shared with Shannon Murray how the community can help teen girls in foster care by donating gently used formal dresses. The Comerica Prom Dress Drive runs February 1-28 at participating bank locations.